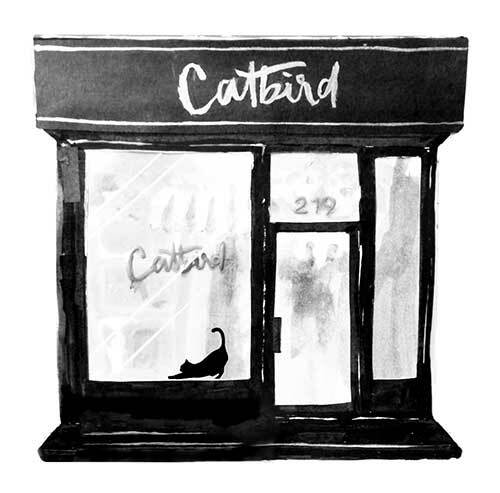 Here at the shop, we all squealed when the Catbird Ballerina Collection hit the shelves. A few of us might have even tried some pieces on and twirled around the store a few times. But when a couple of real life Russian ballerinas came into the shop to scoop up their own Ballerina Earrings, it was my heart that did the twirling. Dreams do come true.